His name comes from the Greek word which means „brother“, because it is usually considered that Sandalphon is the angelic twin of Metatron. As we have seen in the case of Metatron, he was the immortal and divine aspect of Prophet Enoch, who was taken to God and transformed into an archangel. Likewise is Sandalphon because it is said that he is Prophet Elijah who was taken, just as Enoch, before the end of his earthly life in a fiery chariot, without knowing death. A legend says that the golden cherubim represented on the Ark of The Covenant, the keepers of the divine name, were Metatron and Sandalphon, being more important than all the other angels because they had lived human lives. 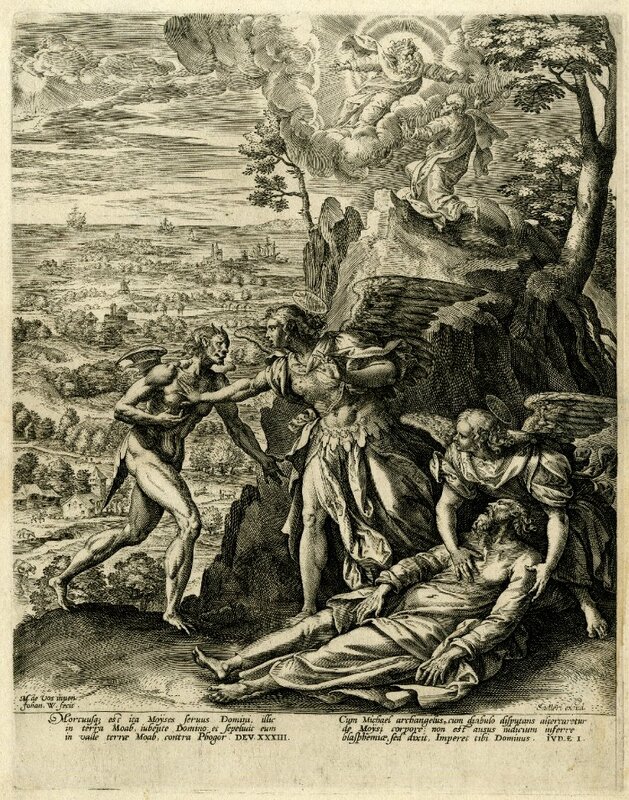 Sandalphon is depicted in the old Hebrew sources as being an extremely tall angel, terrifying by his stature. During the legendary visit of Moses in the third heaven, it is said that he had seen Sandalphon. Lead to the third heaven by the angel Hadraniel, Moses remained dumb with surprise in front of the divine fire which was in Sandalphon’s presence. 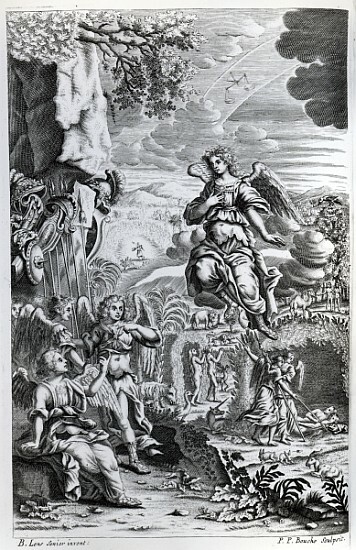 Unlike Moses’ angelic guide, particulary impressive with a height of three million kilometers, Sandalphon was taller with the distance of a 500 day trip on foot. Sandalphon is placed in the 7th heavenly palace, close to the Creator, and it is said that one of his duties is that of plaiting wreaths for God out of the worship and prayers of humans, which are brought by the other angels. One of the most important attributes of this angelic prince is collecting, weighing and listening to the prayers. The more sincere and full of love, the more they shine, as gold. The more altruistic, gentle and good intended towards one’s neighbor the prayers are, the more beautiful they appear in the wreaths, as gemstones, and the more full of faith, the more strong they are, as the cleanest steel, worthy of Lord’s presence. The medieval traditions say that his name can be called upon when we face danger inside a forest or when a woman is in danger of losing pregnancy. The famous poet H.W Longfellow composed a poem about him which begins with the following stanza: „Have you read in the Talmud of old, / In the Legends the Rabbins have told/ Of the limitless realms of the air, / Have you read it,—the marvellous story / Of Sandalphon, the Angel of Glory, / Sandalphon, the Angel of Prayer?“. Although depicted terrible and scary, some believe that Sandalphon is the feminine and gentle aspect, unlike Metatron which is the masculine and severe aspect. Sandalphon is the protector of humanity, especially of women, mothers, of all people who pray and of musicians. 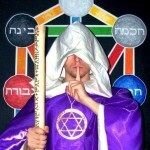 Besides being one of the Sarim, one of the most high Princes of the angelic orders, he is also Hazzan, Ruler of the Angelic Choirs. Even the ritually trumpets of the Jewish New Year, named Shofar, are under his auspice. Songs of praise and of faith, odes, psalms, all of them are placed under his wing. 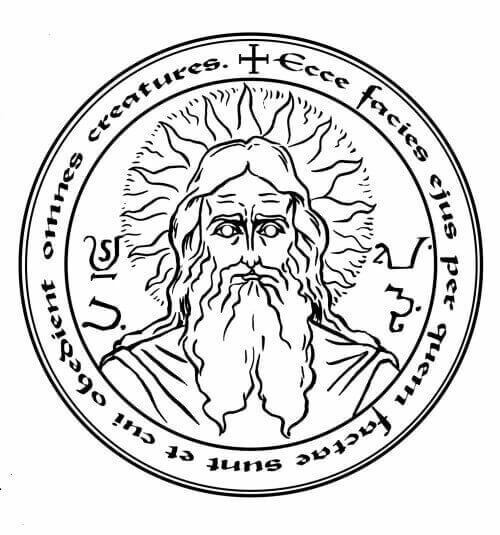 He is the master of vibrations which in conformity with human perception manifest as sounds, and all the uses of these vibrations, from music to healing to the energy created with the help of sound modulations, stand under his careful eye. Sandalphon helps humankind to discover step by step the applications of the Law of Vibration, in all areas, be it the inner prayer or the technologies by which sound can modify reality at an atomic level. The energy of Sandalphon is present wherever a musical note lifts for the glory of the Divinity, be it in an Orthodox monastery with psalters sung by sober voices, be it in the mantras or in the voice of a child praying for his parents. Once accessed in a conscious way, the energy of Sandalphon can create bridges between the planes of reality, it can put us in contact with the Outer Divinity and the Inner Divinity and can make ourselves a bridge between Mother Earth and the Heavenly Father. By accessing Sandalphon’s energies we could stand firmly with our feet on the ground and with our foreheads reaching the heights of heaven. Sandalphon is present anytime we feel excited by the beauty of a song, be it Enigma, Vangelis, Sarah Brightman or a choir of children, singing carols. His presence is in any sound, from a lullaby to the signals the stars transmit called electromagnetic radiations or galactic symphonies by the scientists. 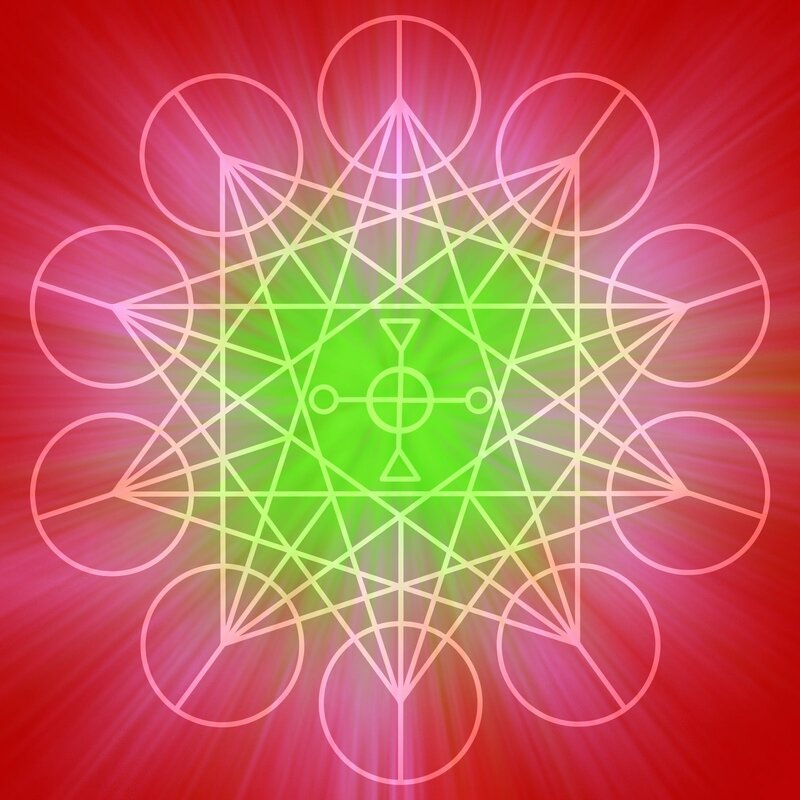 In the following image I added the Yantra or Sigil of Sandalphon, published in this form for the first time. By contemplating it we can enter way better in resonance with the wonderful energy of this being.